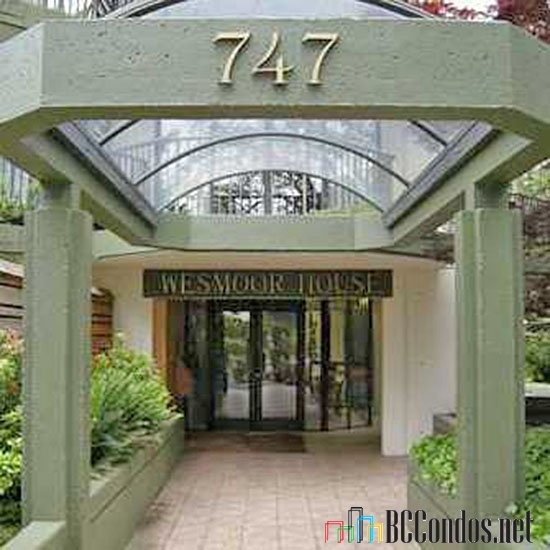 Wesmoor House 747 17 Street, West Vancouver, BC V7V 1R8 VAS864. 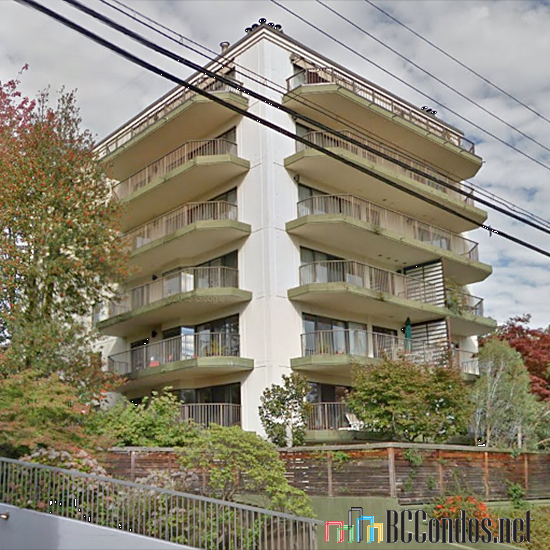 Located on 17 Street and Esquimalt Avenue in the ever popular area of Ambleside. Direct access to major transportation routes allows an easy commute to surrounding destinations. Westmoor House was built in 1980 and has seven levels with only 3 suits on each level. Westmoor House is a concrete boutique building with just 17 suites surrounded by bamboo, gardens and water features. 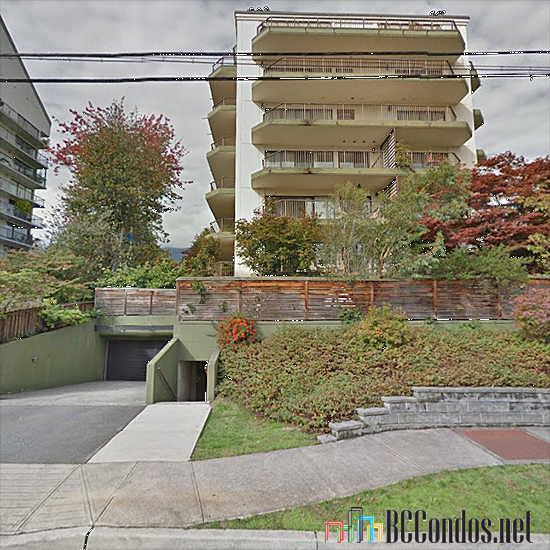 This is a convenient location that is only a walking distance to restaurants, shops, buses, seawall, ocean, library and parks. 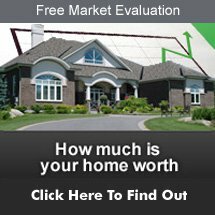 Most homes offer open concept floor plans, spacious rooms, big closets, insuite laundry, secured parking, gas fireplace, storage and ensuites. Some homes feature outdoor living areas with large balconies, floor to ceiling windows, private decks, views of the Water, Lions Gate Bridge and Mountains. Enjoy living in the heart of Ambleside!